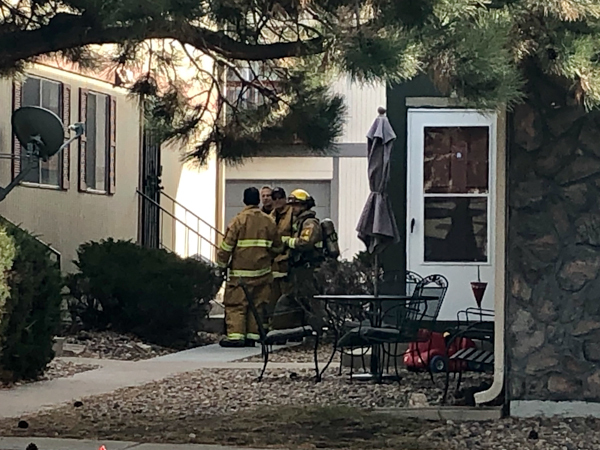 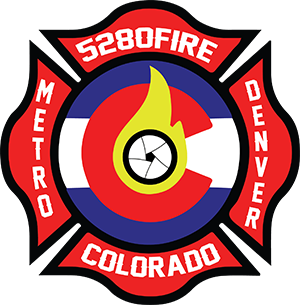 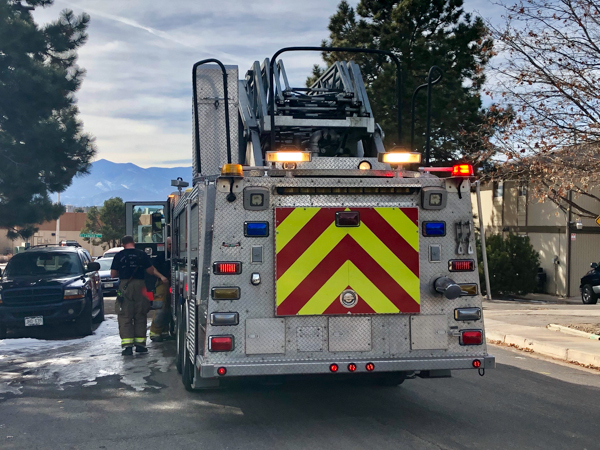 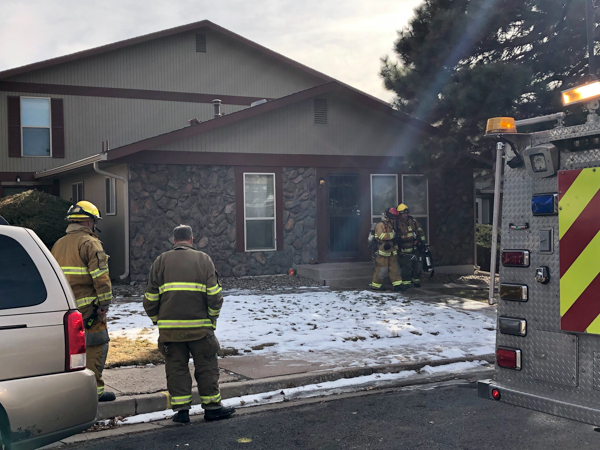 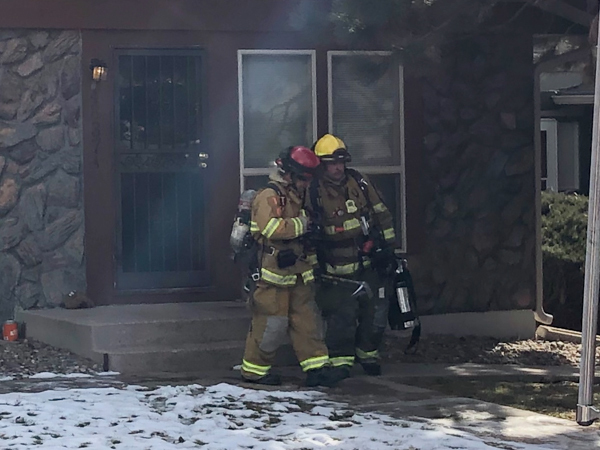 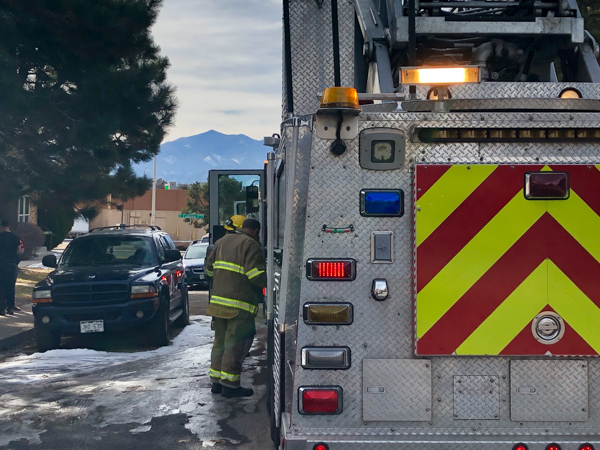 At 12:41 on January 17th, 2019 Colorado Springs Fire Department was dispatched by Colorado Springs Public Safety Communications Center to the 4800 block of Sonata Dr. 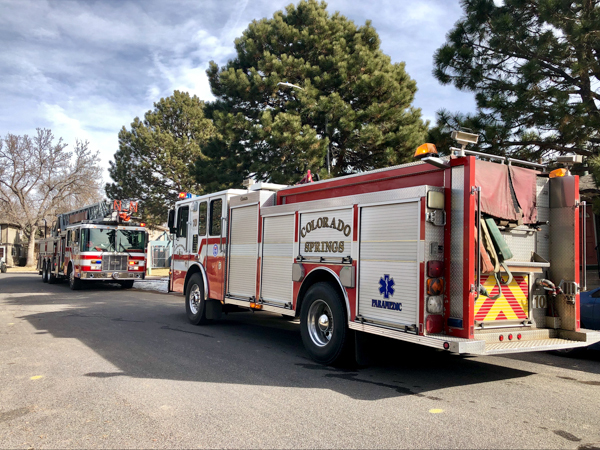 While en route, Station 6 advised that Engine 14 could cancel and switch over to Haz-Mat 14, while Haz-Mat 6 would respond in place of Haz-Mat 14. 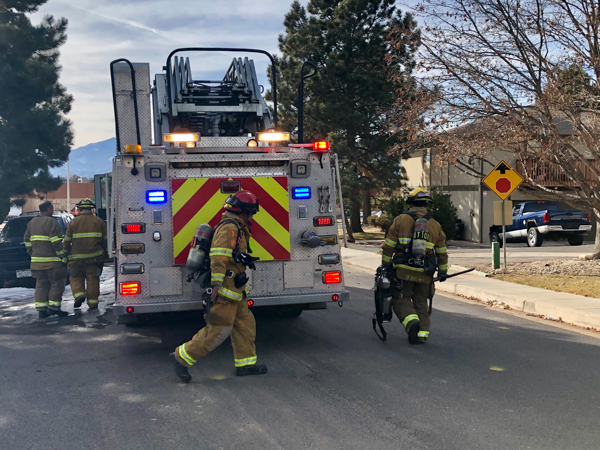 Dispatch then updated all units that the oven made an explosion and the oven was then making a ticking noise. 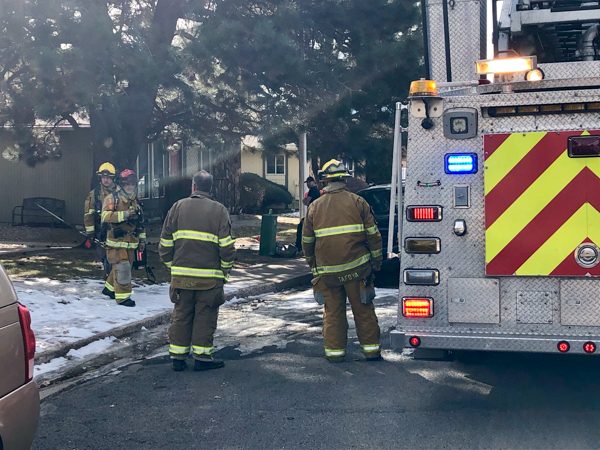 On scene, Truck 10 advised their was no fire conditions and that the gas blew out the front windows. At 12:45 Truck 10 canceled all units except Engine 10 and Truck 10. 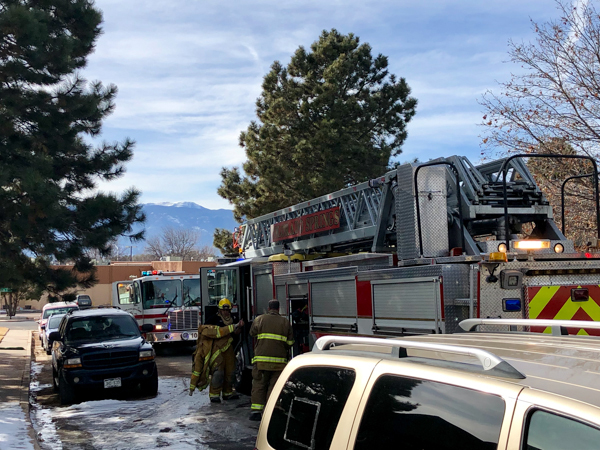 On scene crews then went inside the structure to turn off the gas and ventilated the structure. 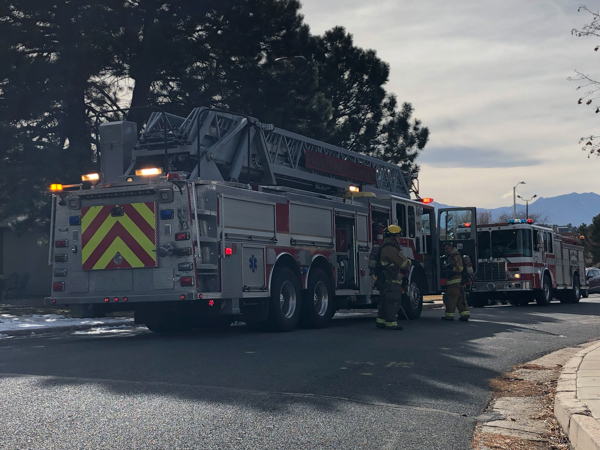 At 12:56, requested Colorado Springs Utilities to respond and then Engine 10 and Truck 10 went back into service.